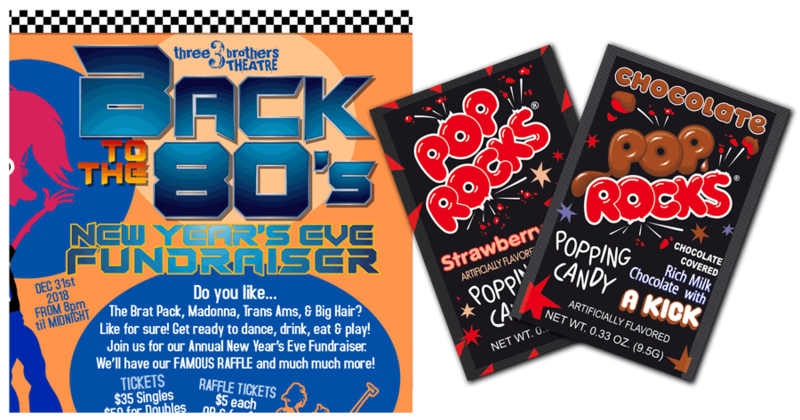 Last New Year´s Eve, Pop Rocks® cooperated with Three Brothers Theatre´s famous New Year´s Eve Ball Fundraiser in Waukegan, IL. This event took everyone back to the 80s with amazing decoration, a great raffle, auction and party. Totally 80s! 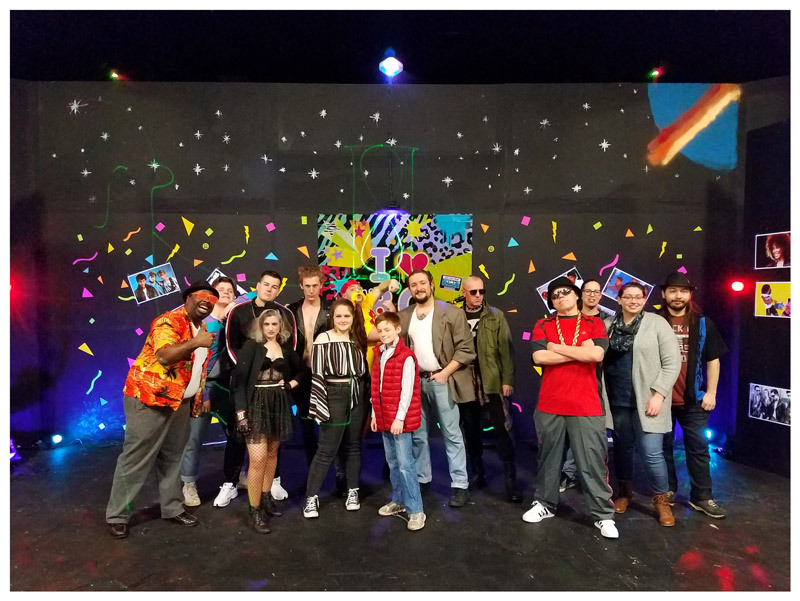 A great night with great people, retro music, good dancing, 80´s icons and lots of fun and Pop Rocks® candy. Well done 3 Bros team, it was an amazing night for everybody.